Nepali Actress Jharana Thapa has not been seen in the Nepali movie industry for a while. Now she is into the movie direction. She is the second actress turned director after Rekha Thapa who successfully directed the movie Himmatwali (2014). Actress Jharana Thapa is directing the movie "A Mero Hajur 2" a sequel of "A Mero Hajur". 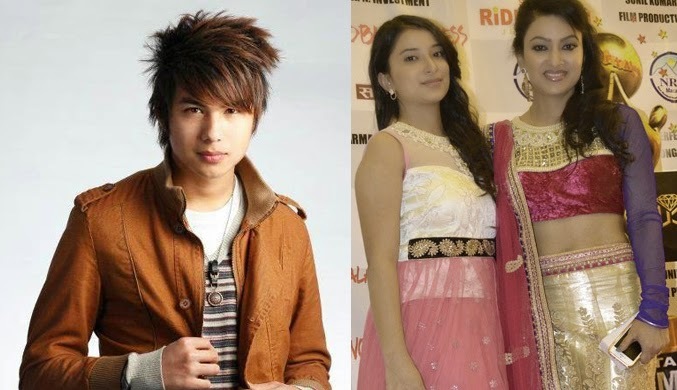 In the movie "A Mero Hajur 2" Anmol KC, Swatantra Pratap Shah and Jharana Thapa herself will be playing. 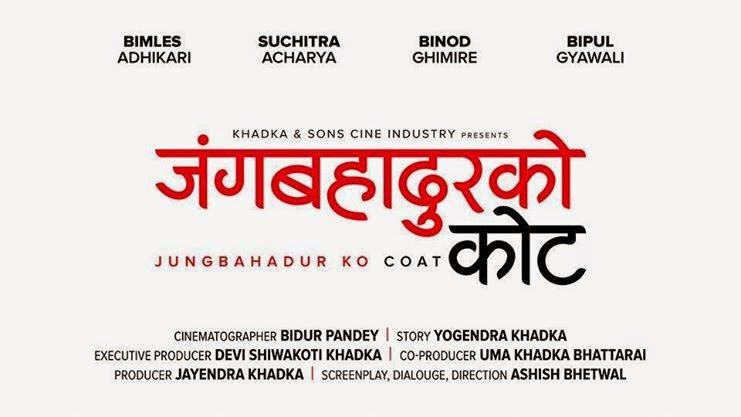 This movie is planned to start its shooting from the end of Falgun 2071 B.S. Actor Anmol KC will also be busy in other 2 movies "Dreams" and "Gangster Blue" which has been planned for 2015. Latest Update: Samragyee RL Shah who debuted from the movie Dreams has been signed for this movie. Anmol KC and Jharana Thapa won't be playing in this movie and the movie is going into floor from Shrawan 20, 2072 B.S.